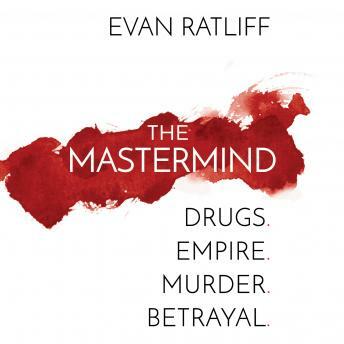 Listen to "The Mastermind: Drugs. Empire. Murder. Betrayal." on your iOS and Android device.